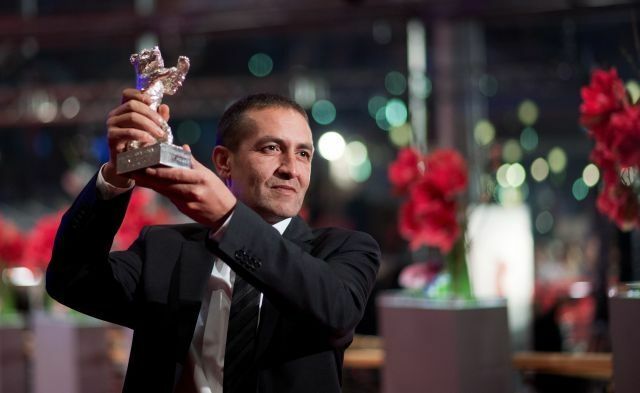 Bosnian Roma actor Nazif Mujic, who won a Silver Bear acting award at the Berlin Film Festival in 2013, has died aged 48, following a harrowing descent into extreme poverty despite his film success. “We were together yesterday, he was all right, and then this morning I received a call and I was told he was dead,” the actor’s brother, Suljo Mujic, told AFP on Sunday. The actor, who died in the impoverished hamlet of Svatovac, had been suffering from ill health in recent months. “He was very worried because of his financial situation. In January, he tried to find a way forward in Germany, but he came back,” the grieving brother said. Mujic in January said he had sold his acting trophy because he could no longer afford to feed his family. He had been given a hero’s welcome when he returned to Bosnia after winning the award in Berlin for playing himself in the movie An Episode in the Life of an Iron Picker. The film, which tells the true story of Mujic’s fight for medical treatment for his wife after she suffered a miscarriage, also won the Jury Grand Prix at the Berlin festival. But the success never translated into wealth for Mujic, who had to return to his old job gathering scrap metal for a few euros a day. When he could no longer afford to cover his family’s most basic needs, he was forced to part with his Silver Bear, selling it online for 4,000 euros ($5,000). “First I sold an old car, then some personal items, and then it was the Bear’s turn,” Mujic said at the time. He said the decision to sell the trophy was “very difficult” but “my children had eaten almost nothing for three days”. The Berlinale festival on Sunday issued a statement on Mujic’s death, saying it was “greatly saddened” by the news. In 2014, Mujic sought asylum in Germany in hopes of pulling his family out of despair. But his request was rejected. In January, using some of the money he made from the sale of the trophy, Mujic bought a bus ticket to Berlin, where he hoped to tell organisers of the film festival how much his family was suffering. This year’s Berlinale, which is ongoing, opened on February 15. But Mujic returned home from Berlin before the festival got underway after he was told he was liable for a fine that he could not afford to pay, dating back to the time he and his family had filed for asylum in Germany. Mujic’s funeral will be held on Wednesday, his brother said. Up to 75,000 Roma live in Bosnia, but according to the local NGO Atlantic Initiative, only five percent of them have official employment. 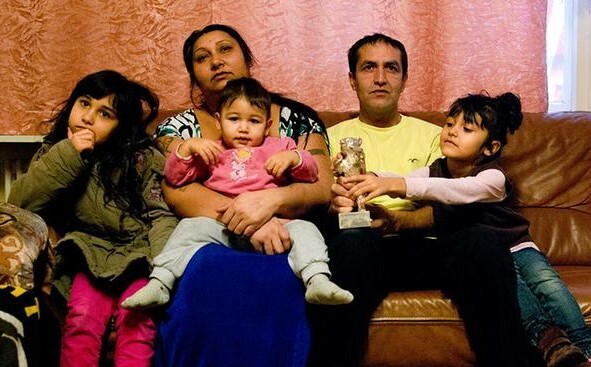 In 2016, Human Rights Watch said Roma remain “the most vulnerable group” in Bosnia, facing “widespread discrimination in employment, education, and political representation”.